Liability for defects in motor vehicles stems from the general concept of product liability, a branch of law which determines when manufacturers are at fault for placing manufactured products available to consumers. What are Some Common Motor Vehicle Product Liability Claims? While almost every part of a motor vehicle can result in a product liability claim, certain parts are more likely to result in a claim. 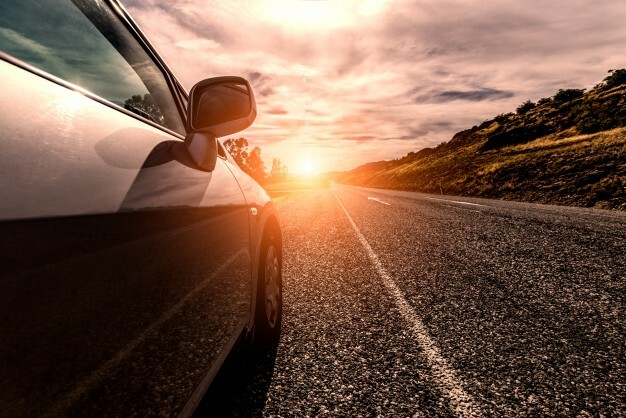 According to the National Highway Traffic Safety Administration (NHTSA), in 2015 around 500 people died from to a car accident due to tire malfunction. Roof crush: this occurs when vehicles roll over and have become more common with the increase of SUV manufacture since SUVs are more prone to roll over, which is itself a defect. What if I Have Been Injured Due to a Motor Vehicle Defect? The manufacturer, if sued, may try to show either that these conditions are not met, or show contributory negligence on the part of the consumer. Evidence used in the claim may include physical items from the car, which is often gleaned from the accident scene; video or photographs; witness testimony; police reports and other written documents; and similar claims from other plaintiffs. Many motor vehicle product liability lawsuits end up being filed as class action lawsuits if many people were injured by the same type of car. Do I Need to Talk to a Lawyer About My Product Liability Claim? If you have been injured while driving a vehicle, and believe that the vehicle was defective, you may want to contact a personal injury attorney to evaluate your case. When successful, consumers may be entitled to punitive damages.